Lot Size: 45 sq. 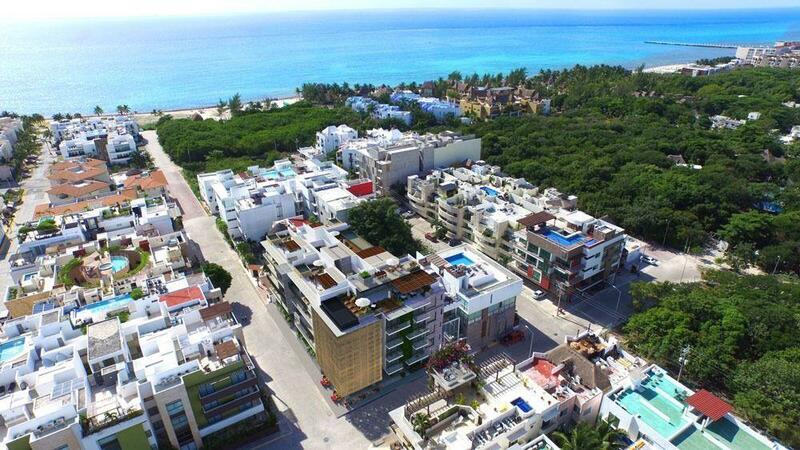 m.
The exclusive condominium complex has a unique style and design never seen before in the Riviera Maya, with 11 studios between 20.19m2 and 47.36m2. This Project seeks to highlight the small details in a spectacular way, creating the perfect balance between luxury and modernity with characteristic aspects evident in the first level finishes and its small details. It seeks to offer the greatest comfort through amenities designed to make your stay an unforgettable experience, among which include its pool, yoga and fitness room, among others.